Arburg has founded its subsidiary in Taichung, Taiwan, after having agent C & F International Corp. since 1981. The subsidiary takes over sales and service employees from Arburg’s former partner. 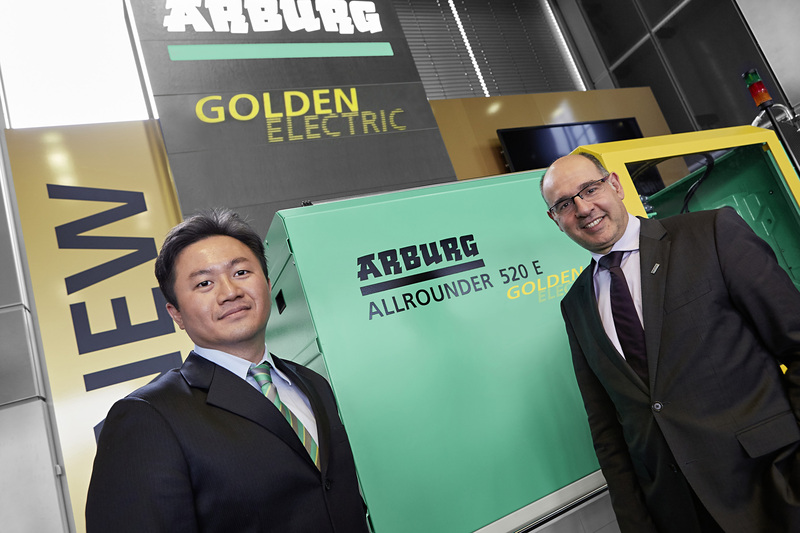 “Due to Taiwan’s great importance as an innovative market with many high-end companies, we are taking prompt action to secure and strategically expand our local presence there,” says Andrea Carta, Arburg overseas sales director. “Strategically, Taichung is the best choice. With over 2.6 million inhabitants, it is the third largest city in the country after Taipei and Kaohsiung, and is situated in an important and strongly growing industrial region of this island. Many of our customers are also active there,” says subsidiary manager Michael Huang. The 550 sqm premises offer space for three plastic mold-making Allrounders.